Pay no attention to the man behind the curtain! 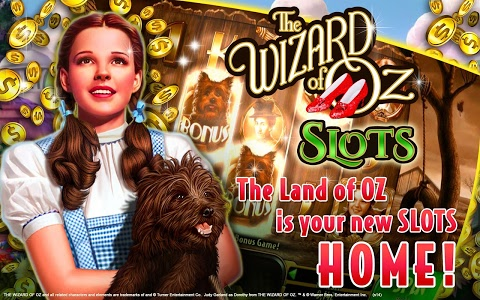 Dorothy and the gang have brought the broomstick back to the Wizard in our latest room "Behind the Curtain". 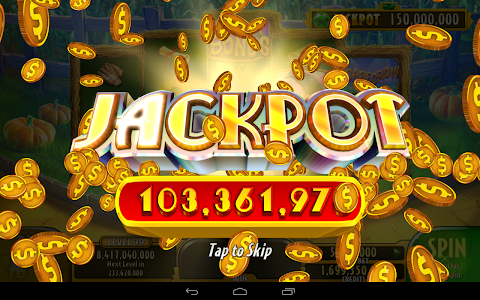 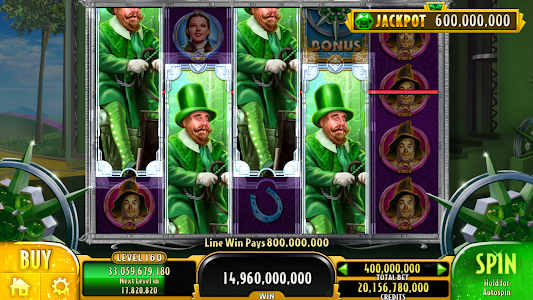 Enjoy stacked mystery mega-symbols and win big in the Pick Bonus game. 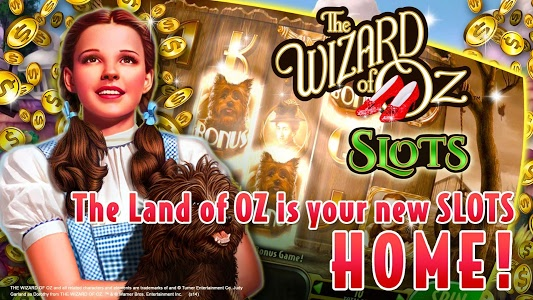 Don't forget that you can help report issues by using our feedback form: http://zynga.tm/WOZCSForm. 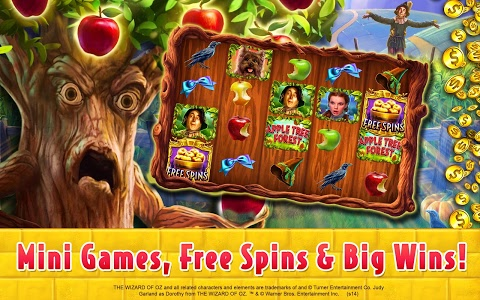 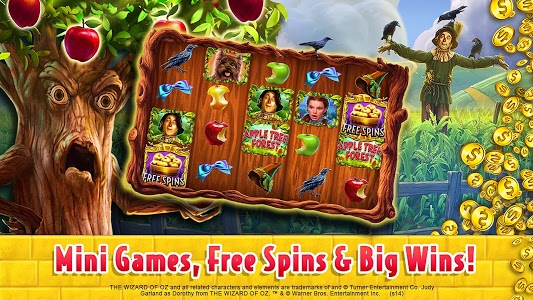 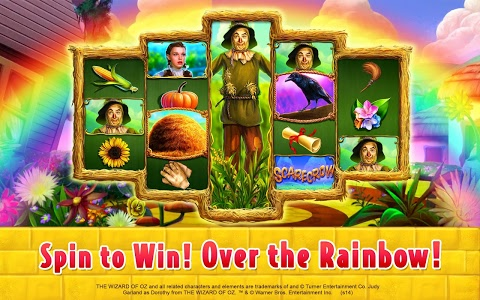 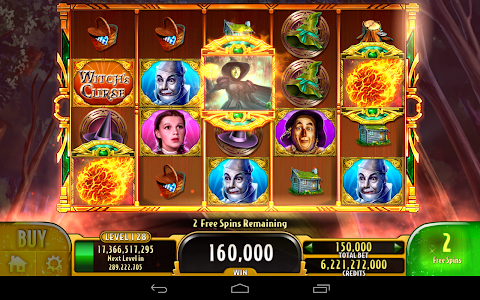 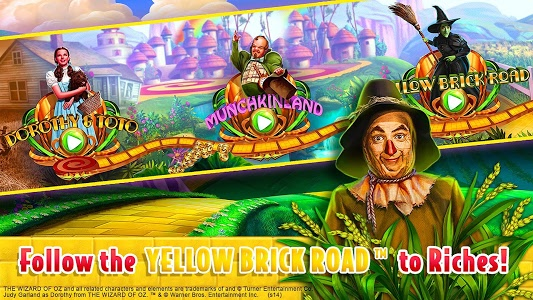 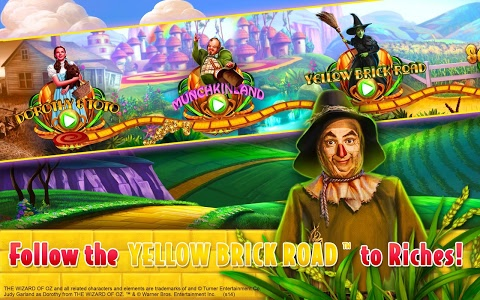 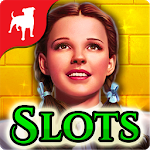 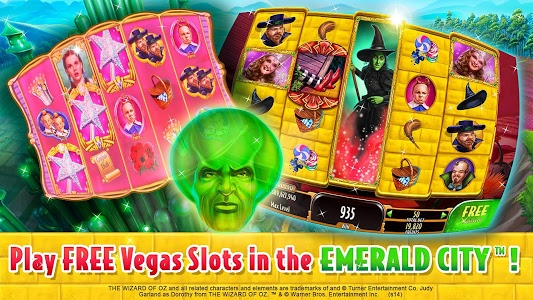 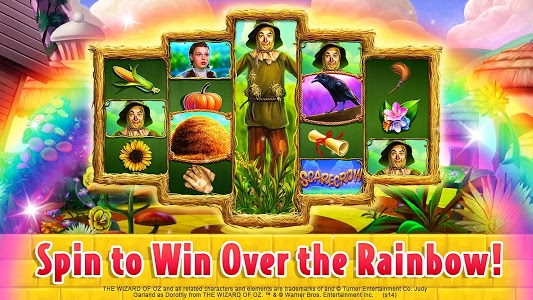 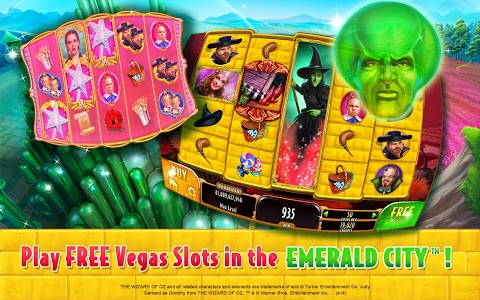 Similar to "Wizard of Oz Free Slots Casino"